Zkittlez Auto de Fastbuds is an autoflowering marijuana seed that has its origins in a triple cross of Z3 and an autoflowering variety that results in a hybrid with Indica dominance that stands out for its extreme sweetness and good yields. 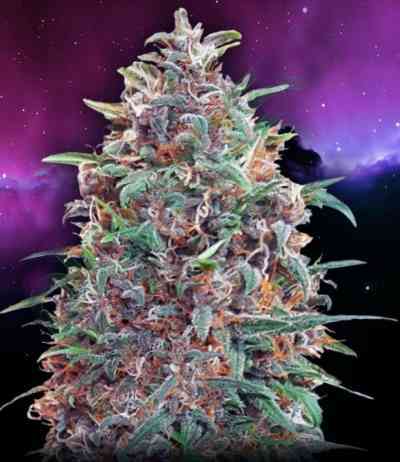 It is a variety of cannabis with a quick life cycle of only 9 weeks, and gives spectacular harvests of caramelized buds that no one can resist. 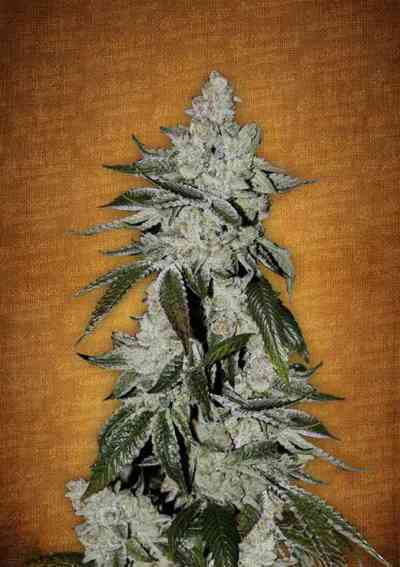 Zkittlez Auto is a plant that exudes a powerful aroma, very penetrating, like chocolate and that will invade the whole room. Once the harvest is done, the aroma changes to fruity notes. We are facing a plant that grows equally well indoors and outdoors and is very stable. The growers are going to hallucinate with its robust structure and its shape in the style of snowy pyramid from which exceptional yields are obtained that surpass 300 g / plant. It is recommended not to skimp on nutrients or water. If you choose to grow it indoors, get a good carbon filter if you do not want to be confused with a confectionery. The effect produced by Zkittlez Auto in the body is balanced; a perfect swing, suitable to enjoy in meetings with friends or to relax on the sofa.